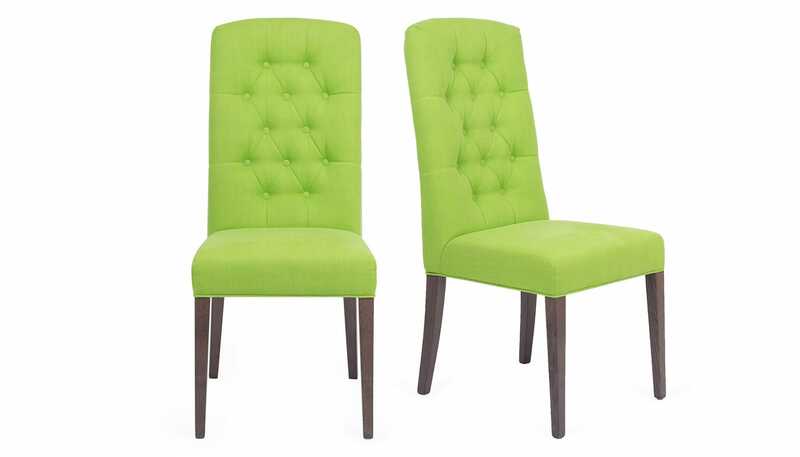 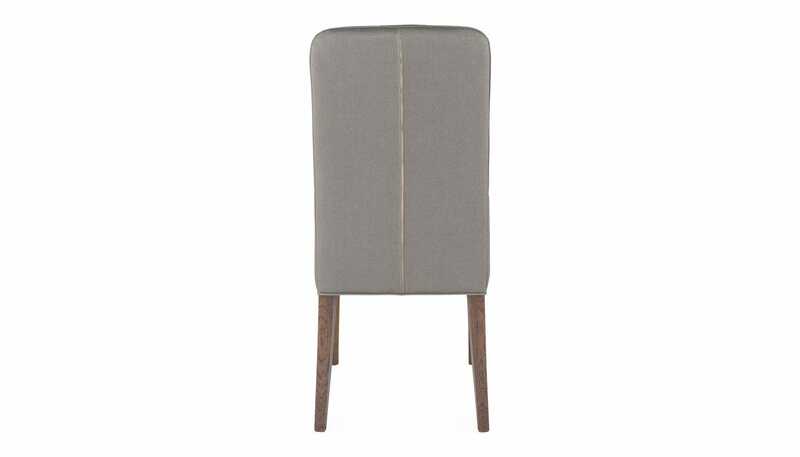 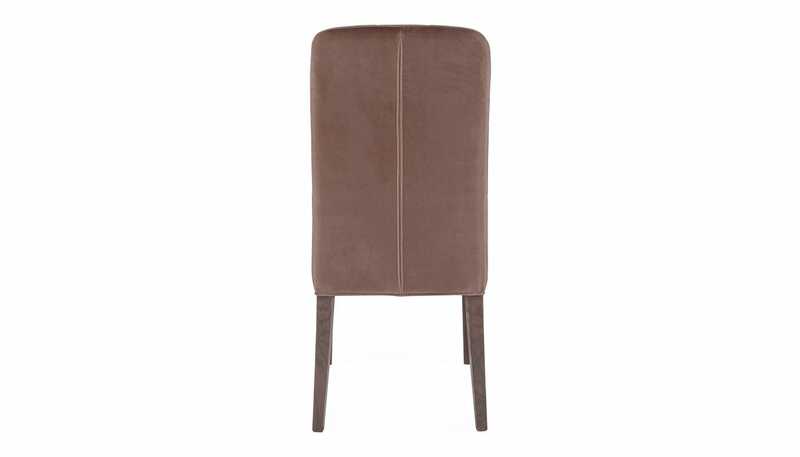 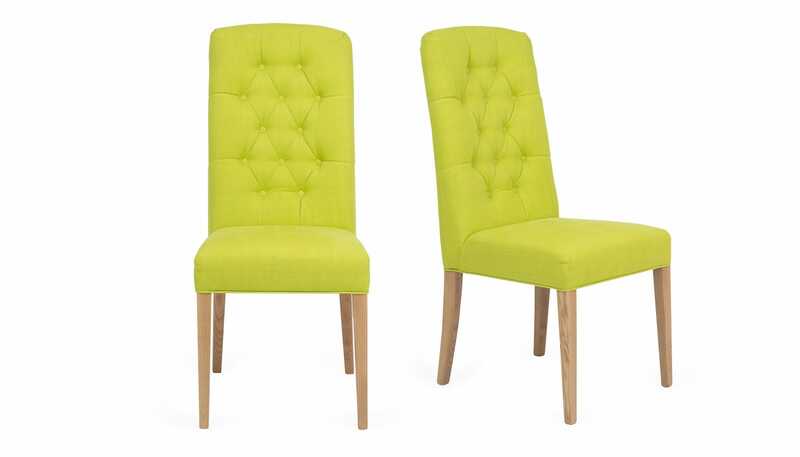 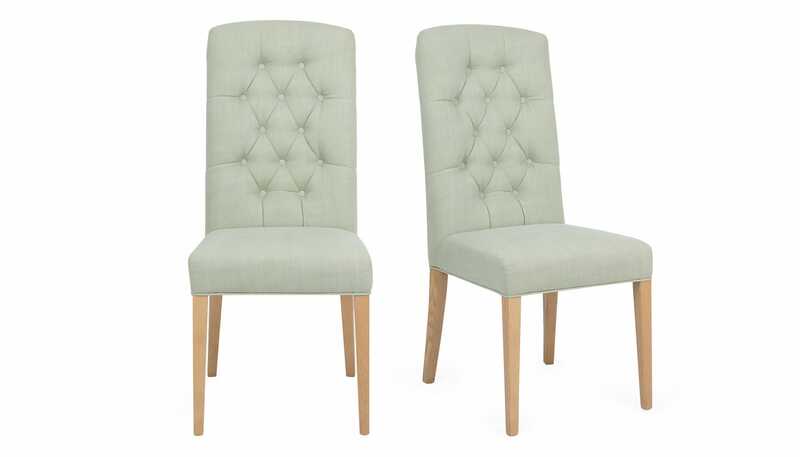 The Chartwell is a supportive dining chair that’s perfect for those occasions when you just don’t want the evening to end. 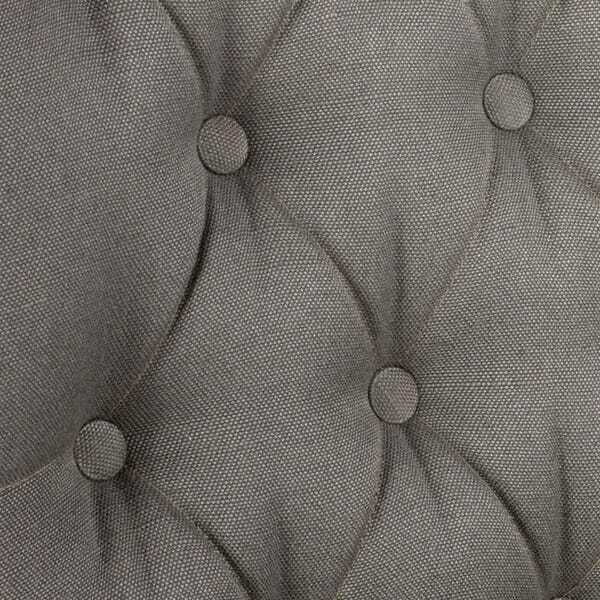 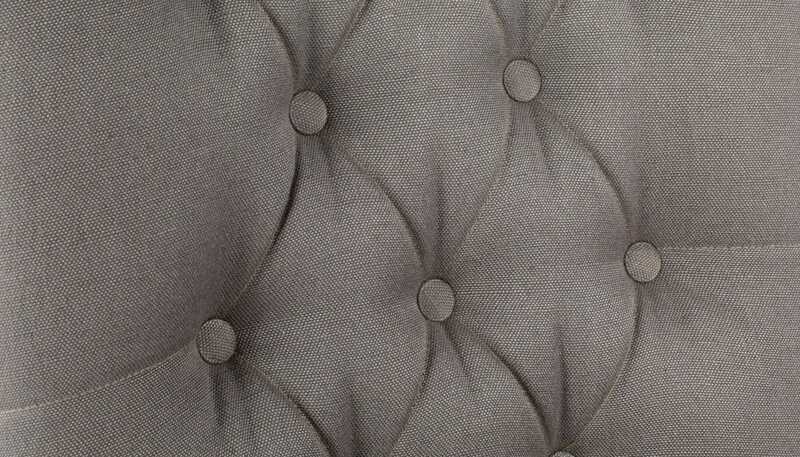 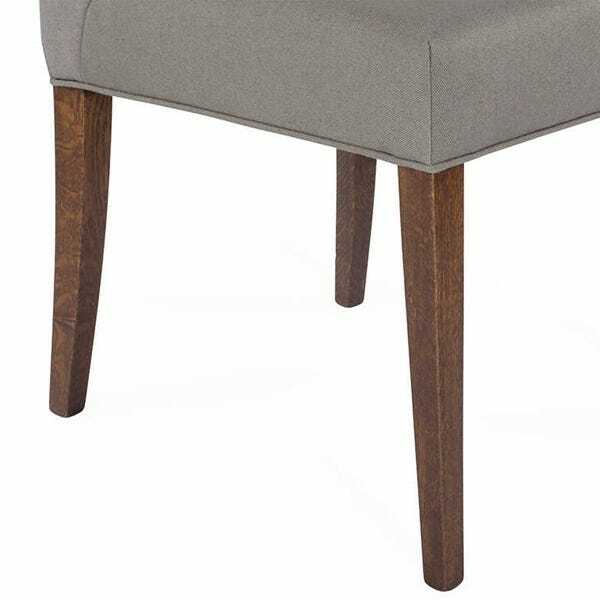 Named after Winston Churchill's country house, where there are still Heal’s upholstered pieces on display, this exclusive design features traditional deep button cushioning, a supportive high back and solid oak legs. 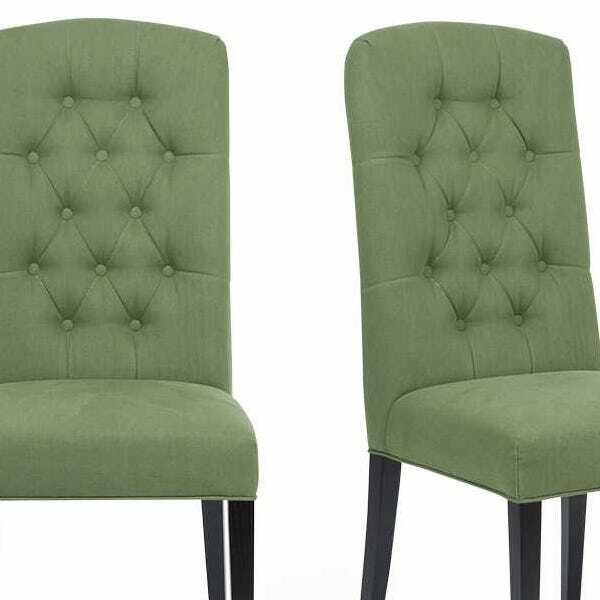 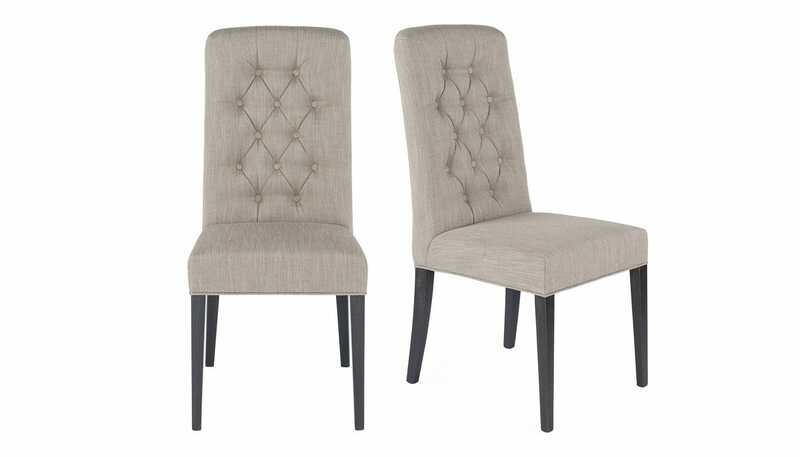 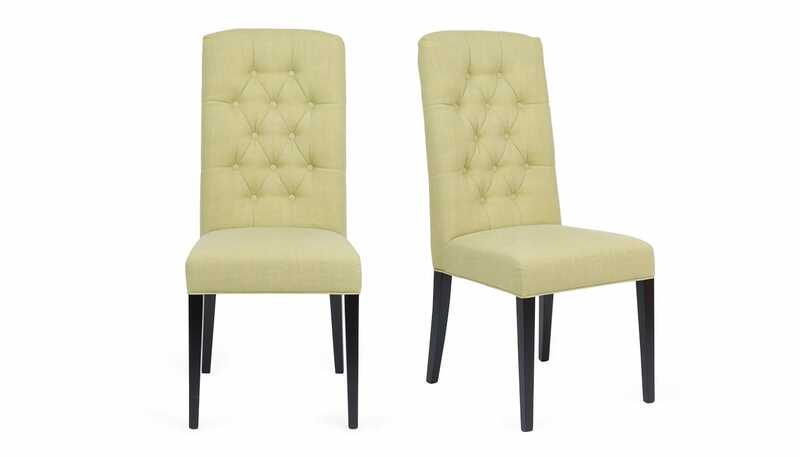 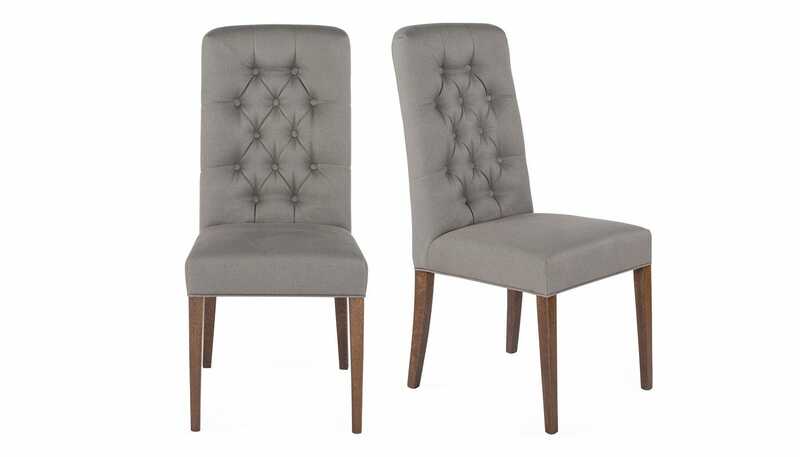 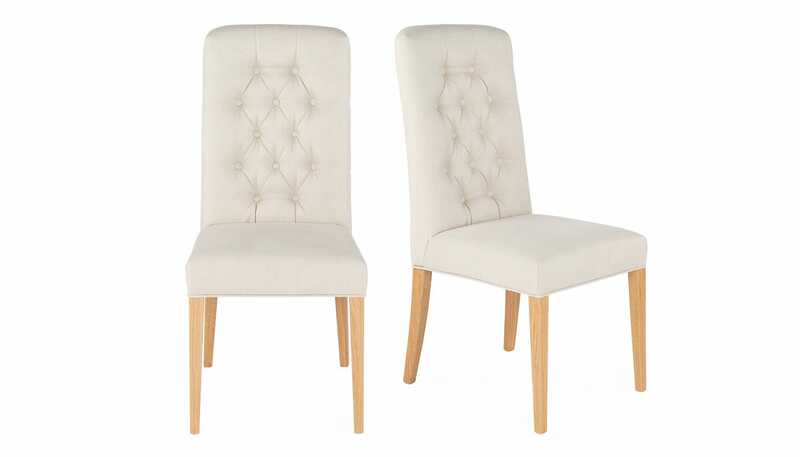 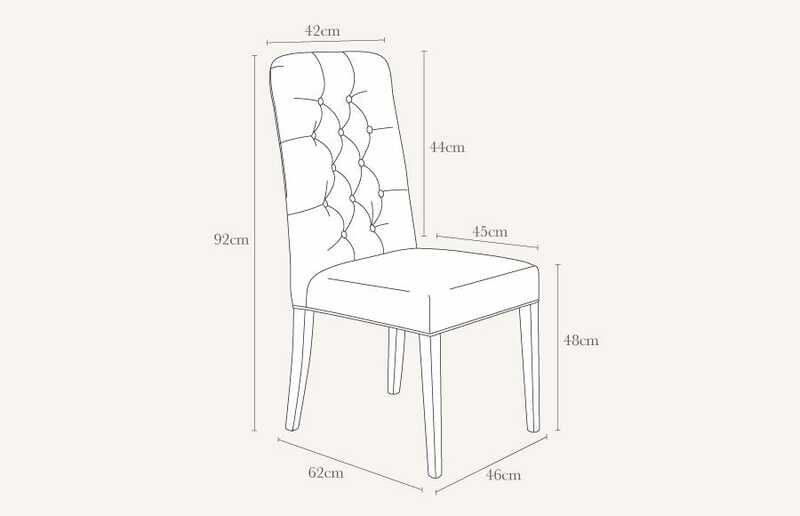 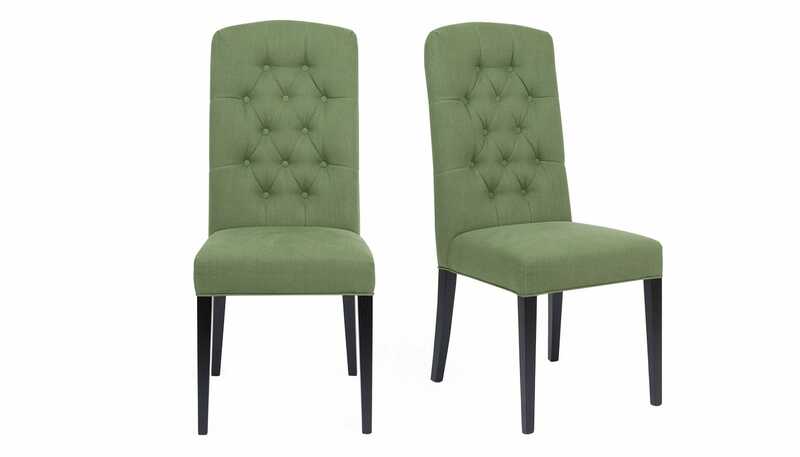 Each pair of Chartwell dining chairs are made to order in Italy from your choice of Heal’s fabric upholstery and legs in natural, dark stain or black finish. 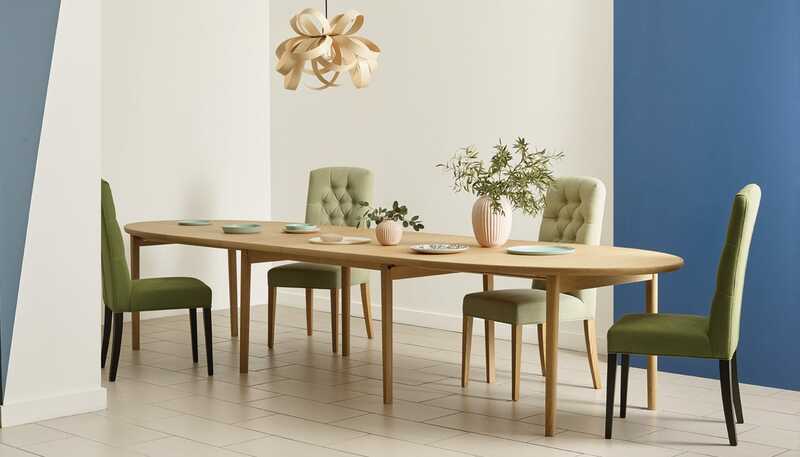 Mix and match designs to create a contemporary yet timeless statement in your dining room. 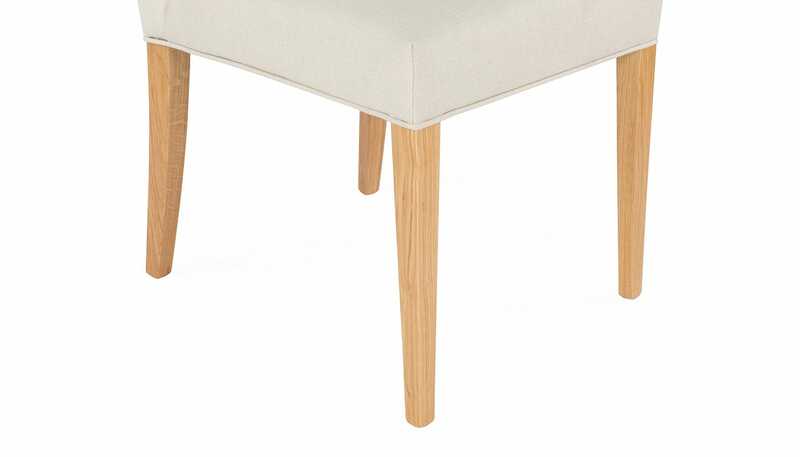 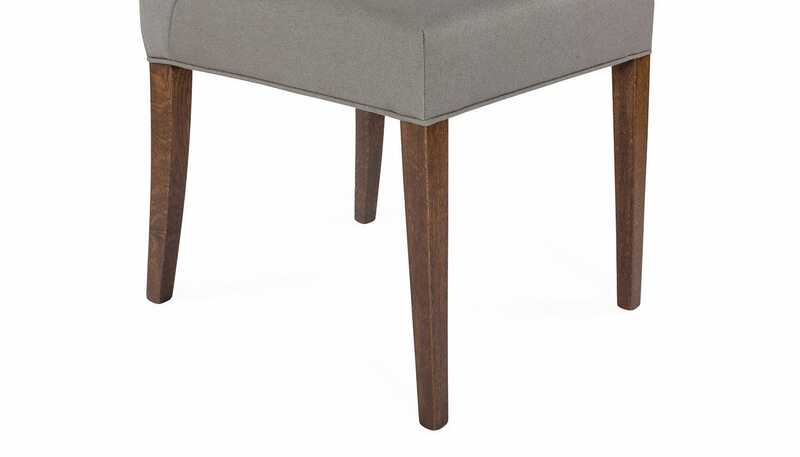 Solid oak legs create a sturdy base for the chair. 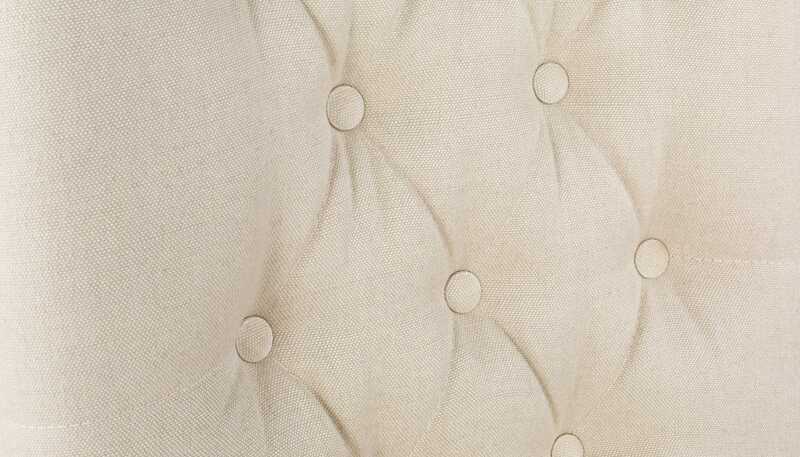 Traditional deep button cushioning adds style and comfort. 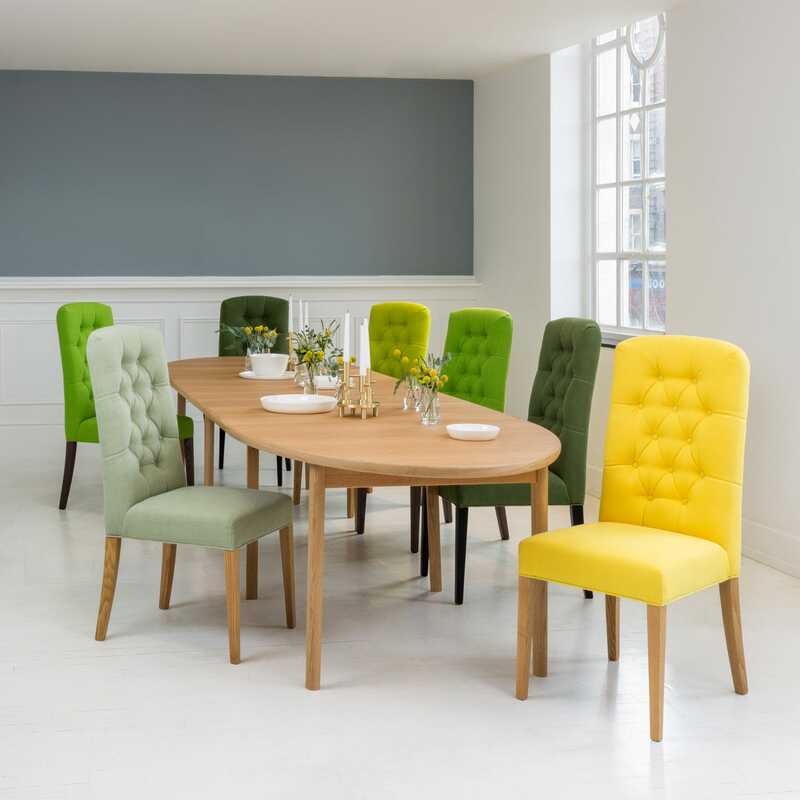 Comes in sets of two and in a variety of Heal's fabrics and Designers Guild Brera Lino range.